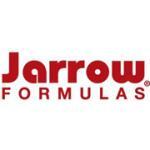 Jarrow Formulas innovative magnesium product. 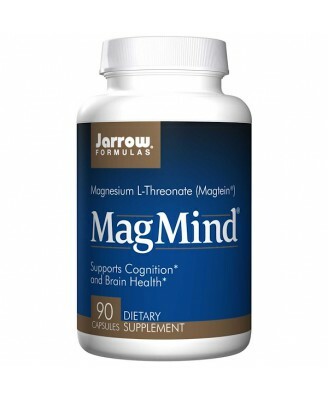 MagMind (Magnesium L-Threonate, or Magtein) is a special form of magnesium. Take 3 capsules per day, 2 capsules in the morning and 1 in the evening, with or without meals. Store in a cool, dry place. 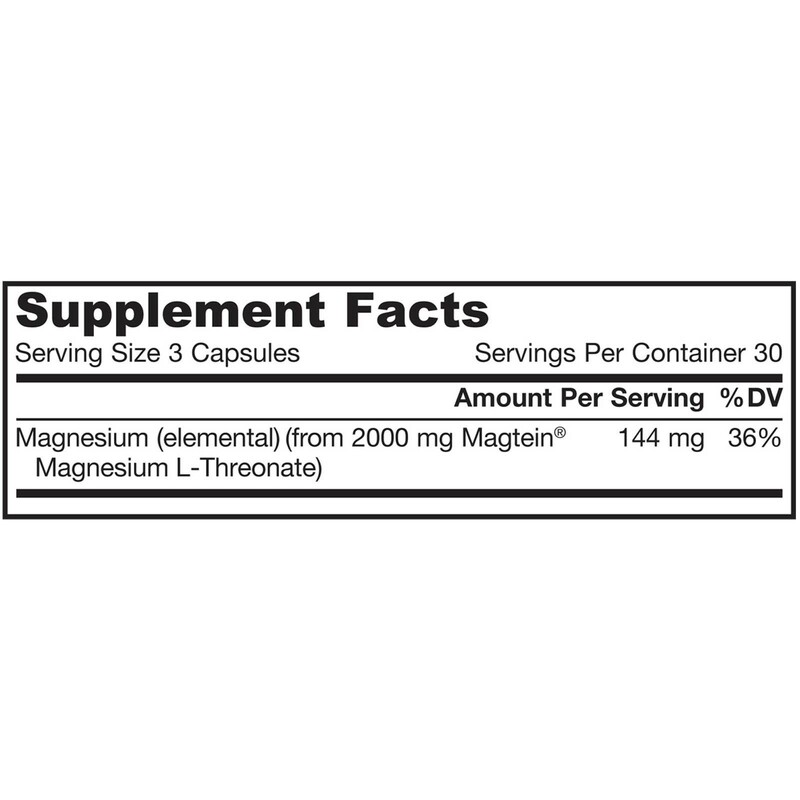 Do not refrigerate. 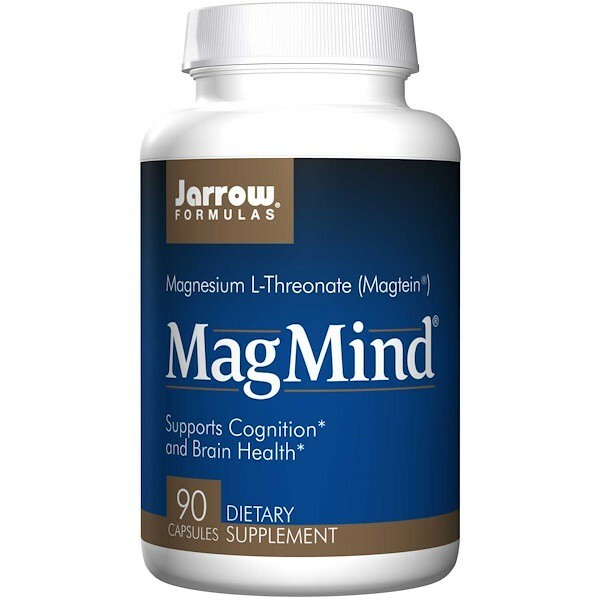 Note: If you have a medical condition, are pregnant lactating, trying to conceive, under the age of 18, or taking medications, consult your healthcare professional before using this product. Keep out of the reach of children.